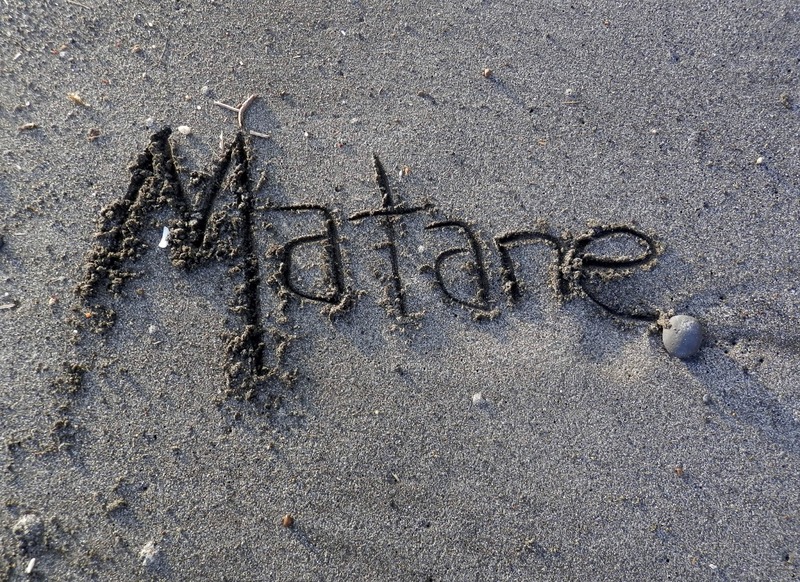 Not Sayonara...Matane! See you later, Japan. I asked God to give me His heart for Japan. He answered by giving our family His heart for Japan. He reawakened our hearts to missions and changed our career plans to align us with His heart for Japan. We believe we will be back. We need to faithfully finish his call to minister in the military community....two more years. We have no idea what doors will open or how we will return. Our latest, greatest plan is to come back and get a job at Pizza Hut so we have SOFA status (need that APO box). ::wink:: This is the Gherkin version of retiring and becoming a "Walmart Greeter." In the meantime, we have some research to do, a language to learn, some plans to discover....and a whole new set of friends and ministry partners to meet at Beale Air Force Base. I cannot adequately express God's faithfulness, the personal growth, the ministry growth we've experienced while living here these past four years. 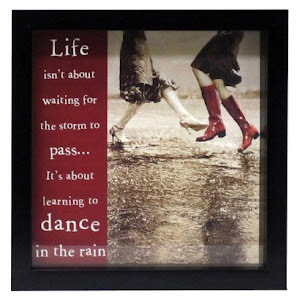 I've learned to dance with God not only in the joyful seasons...but in the hard places - the vulnerable places, where there is nothing to trust but God, Himself. He has proven faithful. HI: Dad/I PTL for the heart God has put in you all! You know our heart for missions...... it never leaves a person's heart...really! We know for a fact that God will and is leading you all step by step. Try not to worry etc about how it is all going to work out.. cuz IT WILL WORK OUT AND SURPRISE YOU OFTEN! More life of excitement ahead. love and never ceasing to pray for you all. dad/mom t,.